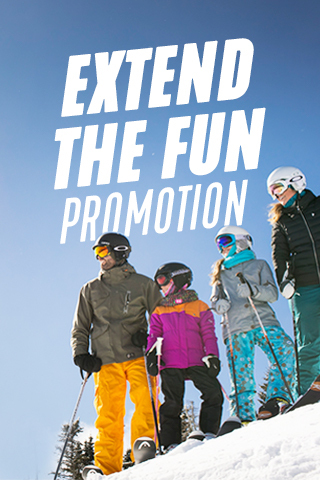 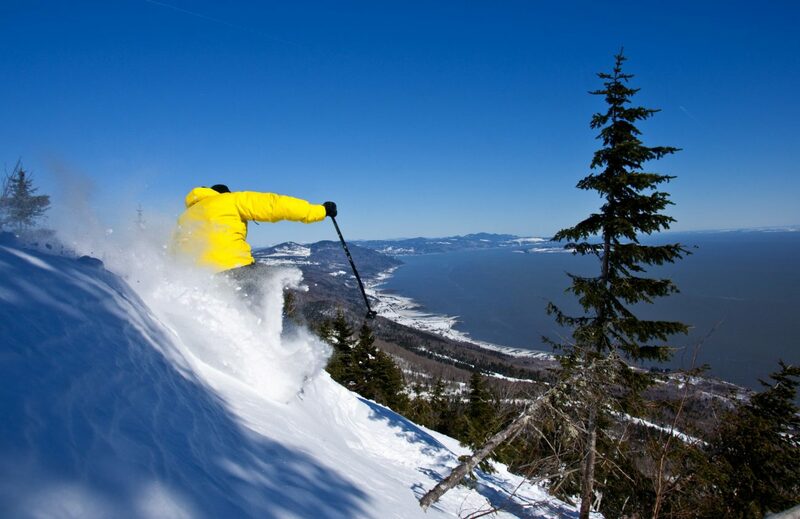 Mont-Sainte-Anne offers a full lineup of services, including high-performance equipment rentals and tuning, restaurants both on-mountain and at the base as well as assorted activities in addition to exceptional alpine and cross-country ski terrain. 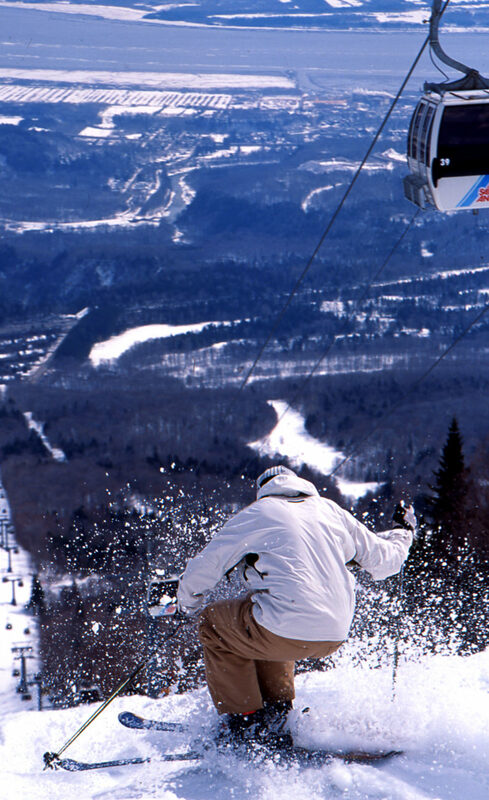 With top quality installations and all-calibre trails, our mountain is sure to become your mountain in no time! 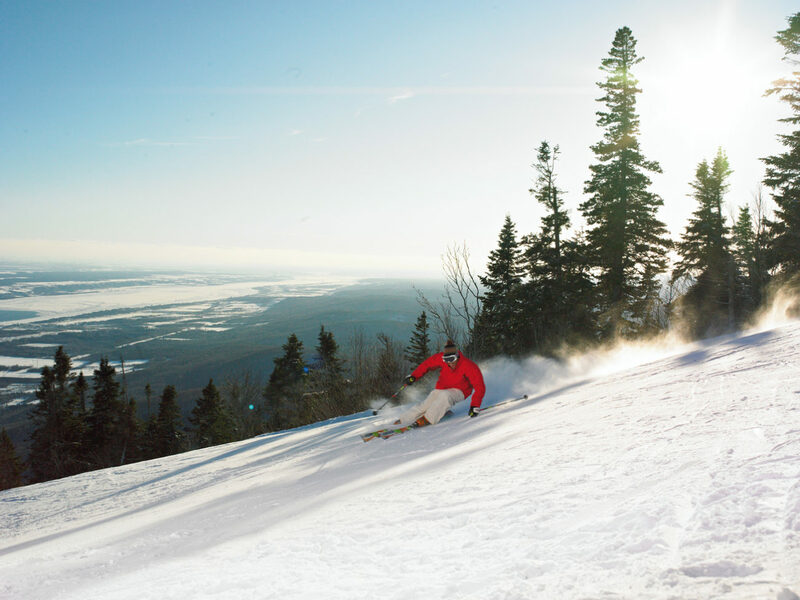 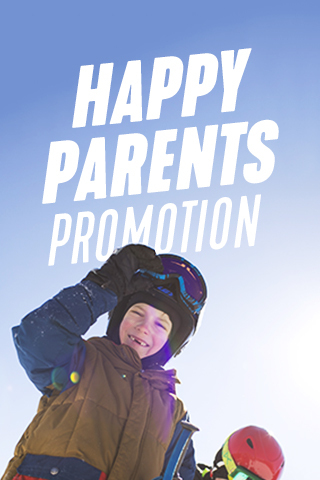 Ideal sliding conditions / family resort / ski-in ski-out / beginner to expert slopes / renowned glades / near Québec City / ski lessons / daycare / shuttle service from Galleries de la Capitale, Sainte-Foy and Québec. 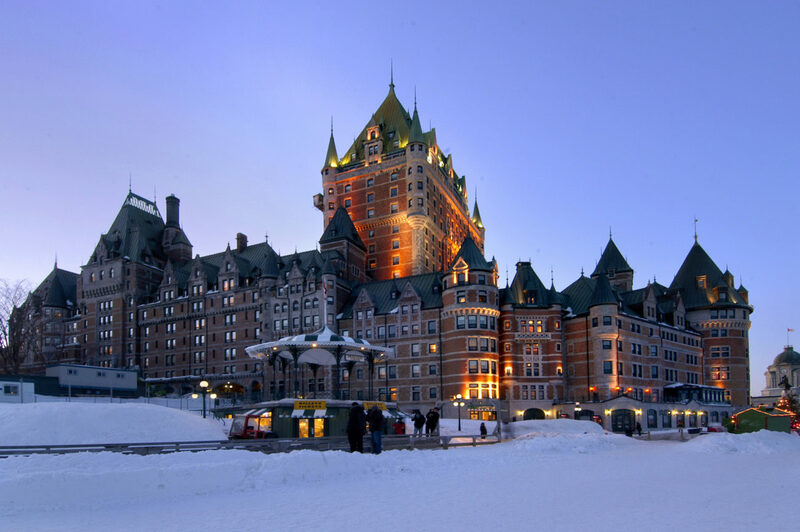 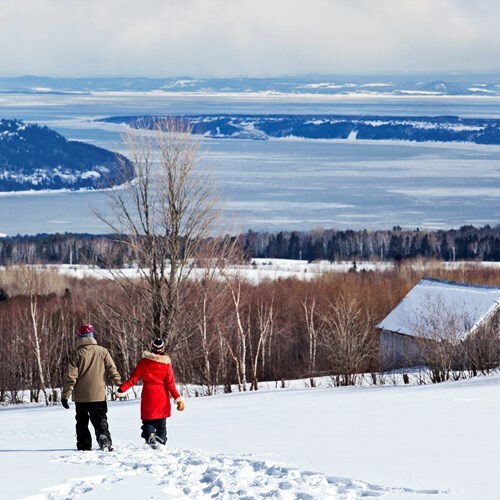 Enjoy an optimal family experience by visiting Côte-de-Beaupré and Mont-Sainte-Anne. 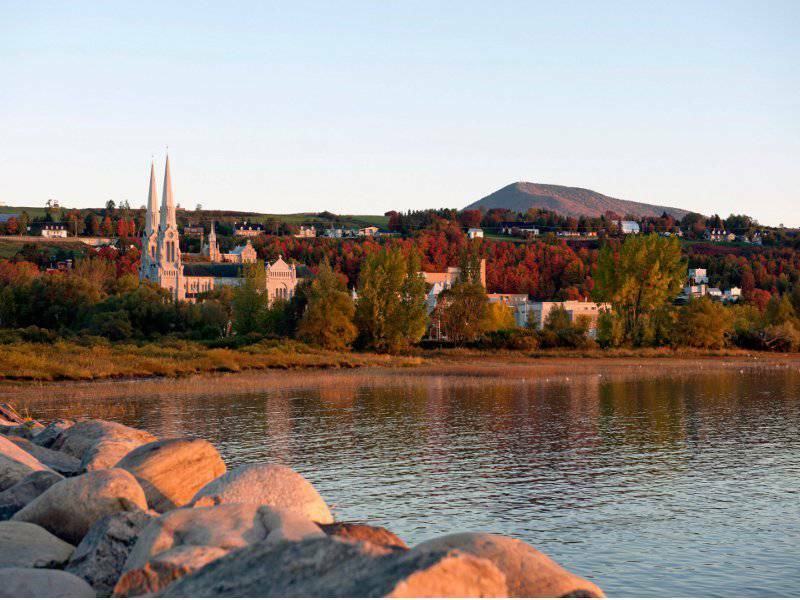 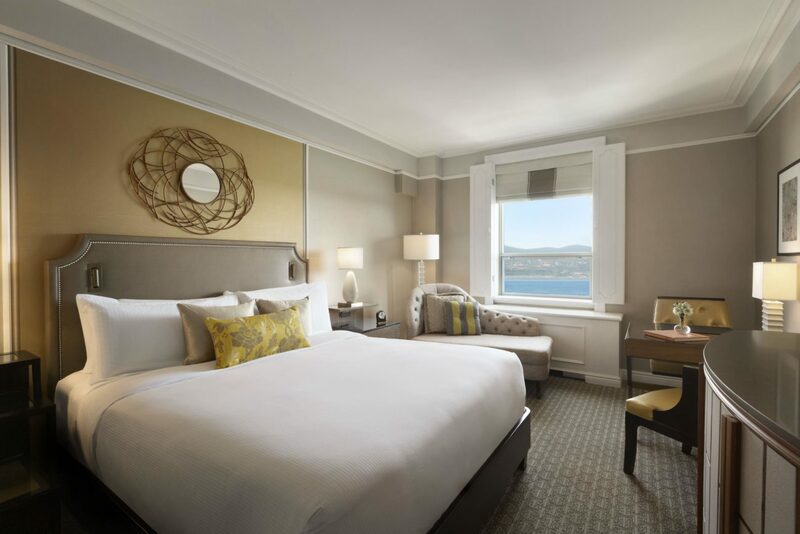 Located between Charlevoix and Québec city, this region is the perfect place to stay with the family. 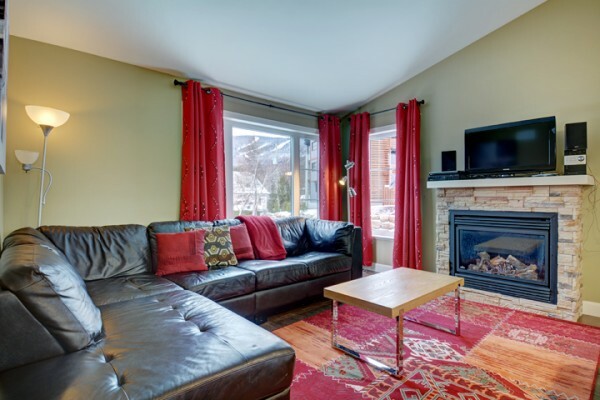 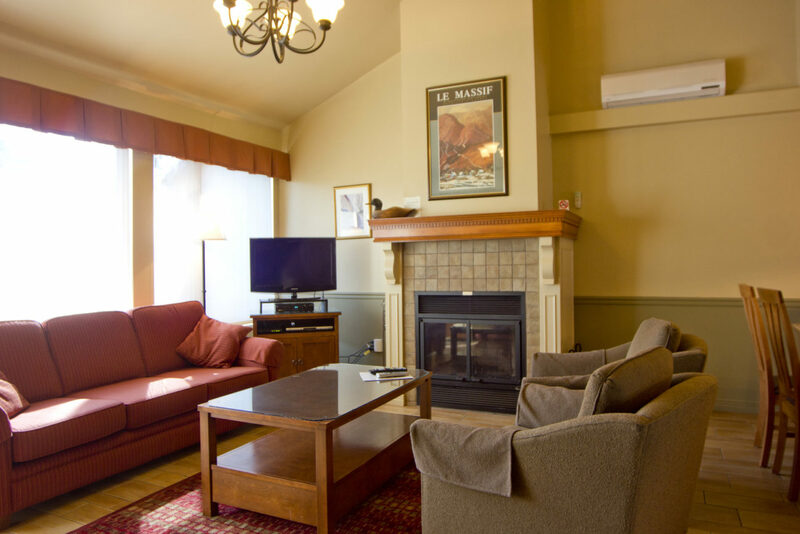 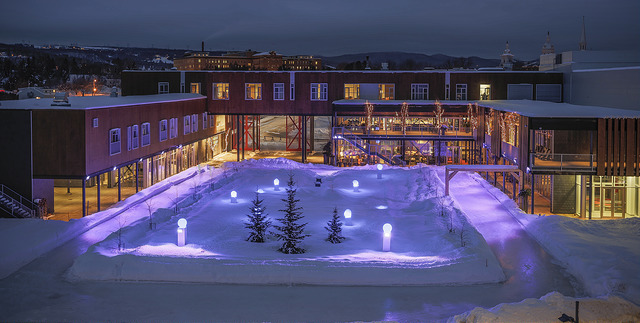 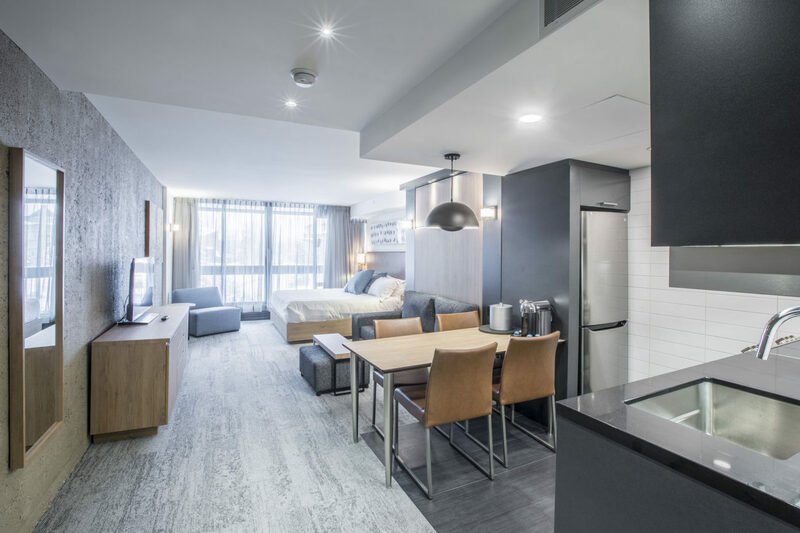 With its advantageous accommodation offers, winter activities for the whole family and Mont-Sainte-Anne nearby, everything is there for a pleasant stay.